My goal isn’t to scare you into thinking the world is coming to an end (okay,maybe a little bit). Instead, I want you to start thinking about your student loans and how you are going to pay them off as soon as possible. If you know me, I hit on the Debt Snowball pretty hard and truly believe it is the very best way to pay off debt. However, what about making your student loan smaller before you pay it off? Most people don’t believe they even have the option to refinance their student loan. I am here to not only tell you that is completely wrong, but to also provide you with a resource I highly recommend which is saving borrowers thousands of dollars in student loan interest. Before we go any further, let’s dispel a the common student loan myth. 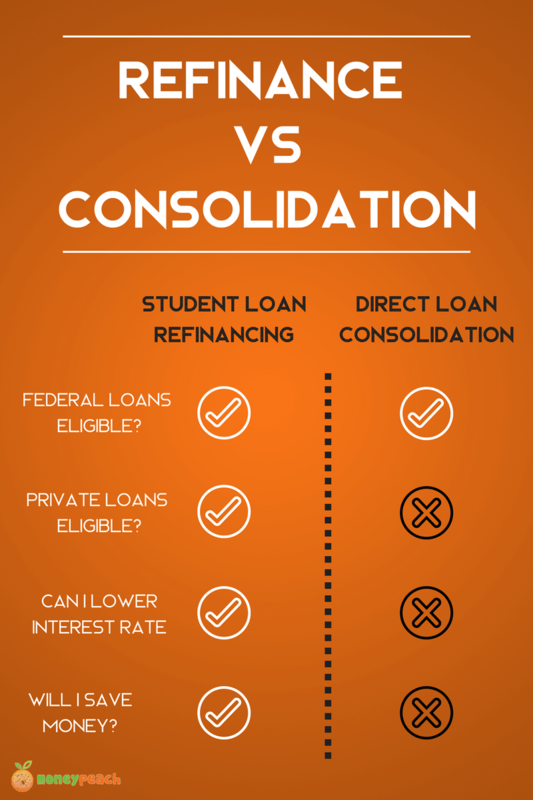 If you have a Federal Student Loan and you choose to do a direct loan consolidation, it does NOT save you money. Instead, you are taking the weighted average of all your current student loans and consolidating them into one “easy” payment. The interest is averaged out which doesn’t save you any money at all. You do have the option to make your payments lower, but all you’re doing is extending the term and thus paying more in interest than before. So, in my opinion it’s a waste of time to do a direct loan consolidation with your federal student loan. However, when you choose to take your federal student loan and do a Private Loan Consolidation with a private lender, you actually lower your interest rate, thus saving you money. Created by the good ol’ U.S. Government to help you consolidate all of your federal student loans into one easy payment. The new interest rate is the weighted average of all your loans. This doesn’t save you any money at all. 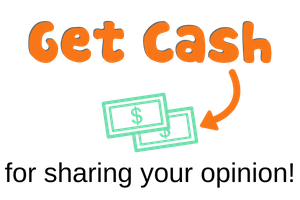 You have the option of decreasing your payment, but keep in mind you are extending your payment over a larger period of time and thus paying more interest. Not a great plan at all. You actually are refinancing your student loans. Depending on your current financial picture (job, debt, income, credit score, etc. ), you are likely to receive a new lower interest rate. Myth: you cannot refinance your federal student loans into private student loans. This is false – absolutely you can. I sat down with the guys from SoFi and quickly realized why they are the the largest and number one student loan refinance lender in America. Today there are many private lenders out there, however I noticed something very unique about SoFi: They actually care about people with student loans. If you lose your job to no fault of your own (meaning you didn’t quit), then SoFi allows you to put your loan in deferment for up to a year while you find work. SoFi will also work with you and get you connected with resources to help find you a job during that time. All of this is free of charge. No one else is doing this. This a program where they allow the member to put their loan on deferment for up to 6 months so you can focus on growing their own business. In addition, SoFi connects borrowers with mentors, investors, and networking events. Graduates who are currently working (or have a job offer), have high interest rates, unsubsidized Direct Loans, Graduate PLUS Loans, and/or private loans are the perfect match for qualifying and saving money with SoFi. Is SoFi a Reputable Place to Refinance My Student Loan? Yes! They have funded over $6 Billion since their start in 2011. 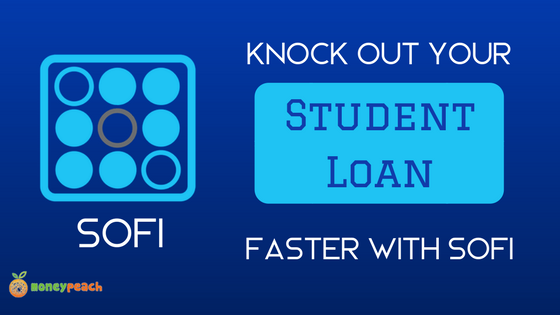 What are SoFi’s Student Loan Refinance Rates? 2.35% – 6.74% Variable and Fixed Rate. What are SoFi’s Student Loan Refinance Terms? 5, 7, 10, 15, and 20 year terms. What is the minimum I can refinance? $5,000 is the minimum, however some states have legal requirements that cause the minimum to increase. Right now SoFi is available in 49 states, excluding Nevada. I currently have a grace period, will SoFi honor that? Yes, they will accept any current grace period you have. What are the origination fees of the new loan? Will applying for a loan or checking rates affect my Credit Score? No, SoFi utilizes a soft pull which will not affect your score. I have already consolidated my loans. Can I still do a refinance with SoFi? Yes. Whether you did a direct loan consolidation with your federal student loans or a consolidation with a private lender, you can still refinance with SoFi. Yes. If you enroll in Auto-Pay, you automatically receive 0.25% savings on interest rate. Are there both Fixed and Variable Rates available? Yes, but I highly recommend you lean towards a Fixed Rate Loan. Interest rates are extremely low, so in my opinion, interest rates have no where to go but up. A fixed rate doesn’t move around (go up), which is why I would avoid a variable rate. However, if you are 1,000% positive you are going to pay the loan off early, then you may want to take a look at the lower teaser interest rate with a variable rate loan. Yes. SoFi now offers mortgages in 29 staes, and they do offer personal loans to help lower your interest rate on things like your credit cards, which will help you pay down debt faster! Find out out more here. Loan eligibility depends on a number of additional factors, including your financial history, career experience, and monthly income vs. expenses. Savings of $44k and 5 years of being chained to Student Loan Debt. Forgiveness Programs – There are loan forgiveness programs out there, with the most common being the Public Service Loan Forgiveness Program (PSLFP) and the Teacher Loan Forgiveness Program. These are great planis if you plan on making payments on your loan for a long time. The loan forgiveness usually requires that you have paying on the loan for up to 10 years in some cases. The savings aren’t always worth it if you had the opportunity to pay the loan off sooner with a lower interest rate. However, before refinancing out of a Federal Student Loan, make sure you weigh out the options. Special Repayment Programs – The Federal Government does allow special repayment programs such as a graduated payment schedule (you pay more as time goes on) and a Pay as You Earn (PAYE) program which increases the term and then allows the remaining principle to be forgiven after 20 – 25 years. However, if you qualify for PAYE, it is important that to understand the borrower is usually going to pay more interest over time. If you’re ready to get started, you can check your rate and apply for a refinance by clicking the button below. It only takes about 15 minutes and you can do it all from your Smart Phone. Getting a quick quote doesn’t affect your credit at all and you have an excellent shot at saving thousands of dollars on your student loan! No brainer, right? What if YOU Could Save Your Friends Money? This sounds like a good service. I graduated in 2008 with about $50k in student loans (mixed between private & federal). I was able to payoff everything in December 2011. I had briefly considered consolidation, but due to my ability to rapidly pay them off, I never followed through. I also highly recommend the fixed rates for interest, we are going that route for our mortgage. Thanks for spelling it all out. What should a person do if all the above applies to them (over 30 years old, $50,000+ owed, etc) except that their credit score isn’t good due to reasons that also contributed to not being able to pay the student loans? Any advice? Great question. The Credit Score is not the only think they are looking at. 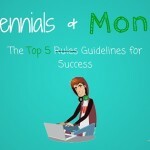 There are other factors they may consider in during the application. I would still spend the 15 mins to find out if you do qualify or not – it can’t hurt anything, right? Also, this is the exact reason why I am not a huge fan of the credit score. The FICO Score really has no real value of wealth. For example: When we were Paycheck to Paycheck and flat broke, we had a credit score 760. Fast forward to today where we are debt free, we hve actual cash in the bank, and a higher overall networth than we have ever had….and we are a 692. I could give you $1 million today and your credit score wouldn’t go up a point. However, it is still something you’ll want to have in good shape while you’re getting out of debt! Good luck! Great information here! It’s amazing what 1% can do for a loan. Mortgages are the same way…1% can saves thousands! Hi! We have been trying to refinance a private sallie Mae loan from ATP flight school and we don’t qualify for any program, including this one from SoFi. Do you have any other recommendations? I appreciate your sound advice and clear way of explaining complex matters! Thank you! 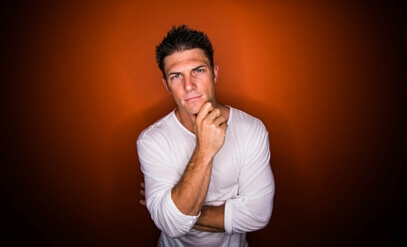 Chris – I truly adore your site. 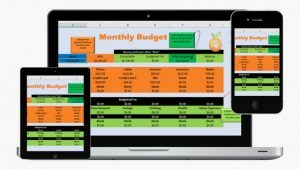 So many great resources and tips! I wanted to say that I recently refinanced with Elfi after being a proud Earnest customer for over a year. I found that both companies actually take into account far more than just your credit score and current income but actually look at your earning potential, savings history, retirement planning, etc. Their customer service for both are fantastic and may be a better option for people who have just recently graduated or have slightly lower credit scores. Any luck? I replied to your tweet and would love to talk further if you’d like.